"Ditto! Ghost The Musical is a beautiful story of love and loss with spectacular visual effects that will keep you at the edge of your seat". 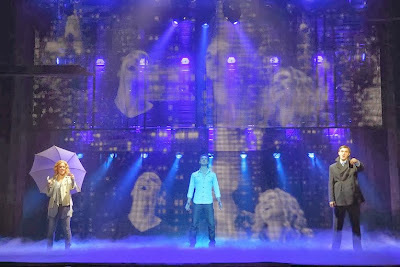 The smash hit GHOST the Musical, based on the Academy Award winning film “Ghost”, opened November 5 at the Fox Theatre. The opening night served as a fundraiser event for the Georgia Breast Cancer Coalition Foundation. With each ticket purchased, $10 was donated to the local charity organization, whose mission is to educate about the disease and advocate for research funding. 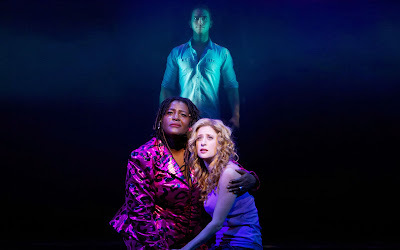 Ghost The Musical is directed by Tony Award-winner Matthew Warchus and created by a team of Grammy and Academy Award-winners, including an original score by Dave Stewart and Glen Ballard. Ghost The Musical features a book by Bruce Joel Rubin, who has adapted his Academy Award-winning original screenplay for the stage. This brand new score also includes the iconic song “Unchained Melody,” famously performed in the film by The Righteous Brothers. 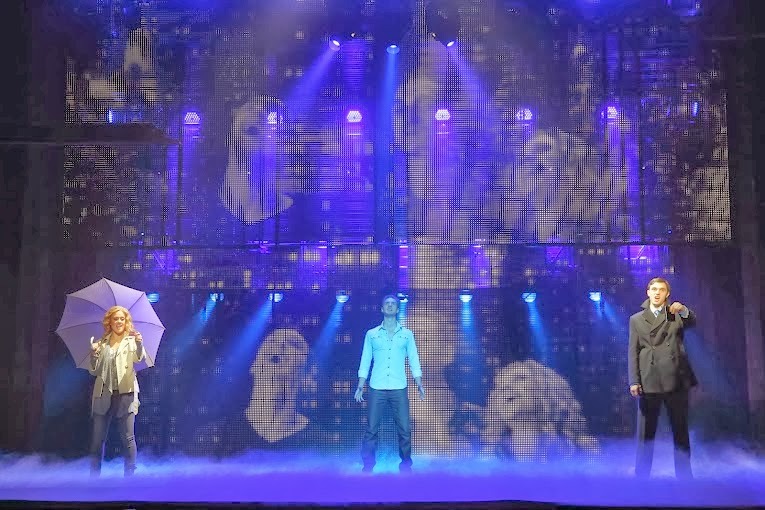 Ghost the Musical is full of cool holograms, illusions and cool tricks that gives you the feeling that you are watching a three-dimensional movie. Oda Mae, the “unhappy medium” clearly steals the show with the best number, songs, and hilarious acting. I was not particularly impressed with the singing and dance of this musical and I felt like the love story between Sam and Molly was lost in the theater adaptation. The sentiment you get from watching Molly grieve Sam in the movie is lost, and the musical fails miserably in being able to translate that "devastation" on stage. 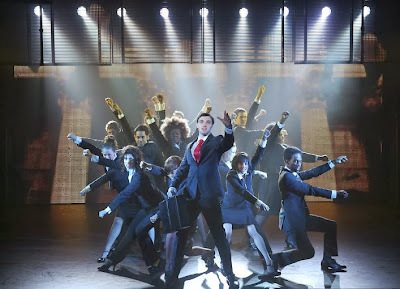 There are others aspects of this musical that were more inventive and successful like when Sam takes over the body of Oda Mae, so he can interact with Molly. I also enjoyed the live orchestra and all the technology behind the production, including the 150 moving lights used to track Sam and Molly during the performance. The acting, overall was pretty good, and I did enjoy watching all the scenes about Sam learning to control his powers while he was in "limbo". The scene where he fights another ghost in a subway train kept the audience at the edge of their seats. 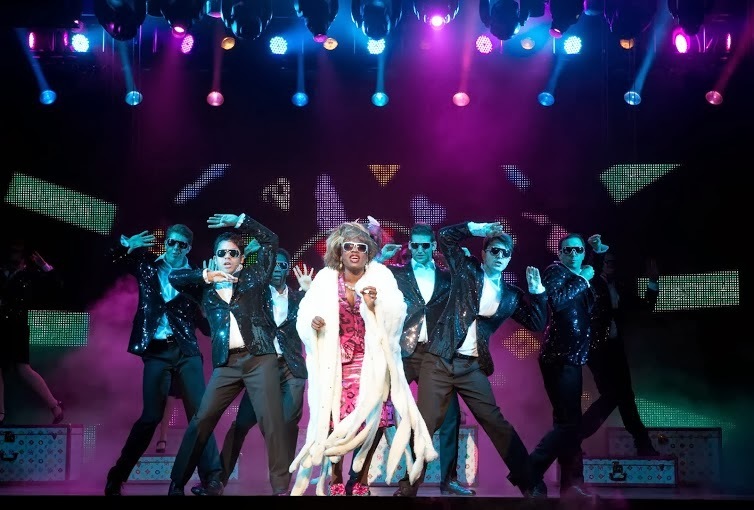 GHOST the Musical has been seen by over 500,000 people and has been nominated for five Olivier Awards and three Tony Awards so make sure you go and see it before it's too late.